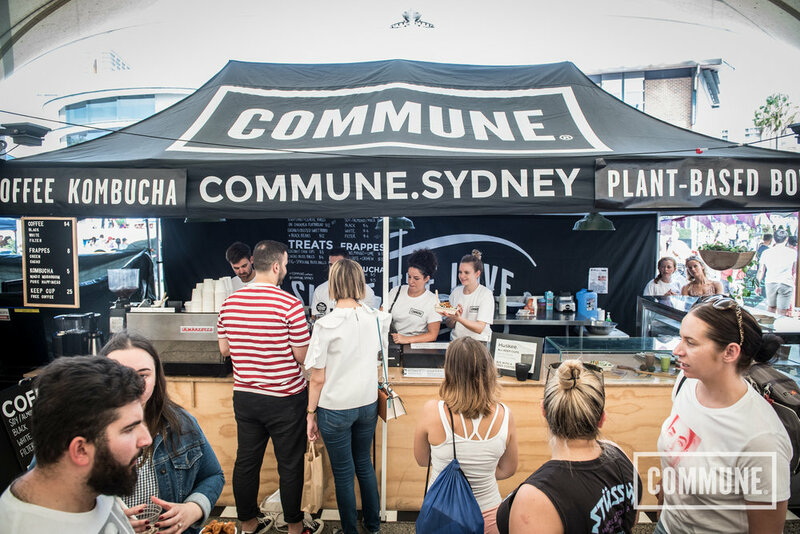 After hosting the Sydney Vegan Market at COMMUNE Waterloo, we’re now joining the lineup to showcase our new plant-based cafe opening in our new space at 32 King St, Newtown. COMMUNE Canteen offers a healthy vegan menu based on wholefoods, with bowls, frappes and treats created by our in-house nutritionist Kate Levins. Plus it’s tasty AF! We also have exclusive collaborations with Single-O and Tonicka at our Coffee & Commbucha bar. So come and see us at Sydney Vegan Market, the 3rd Sunday of each month.